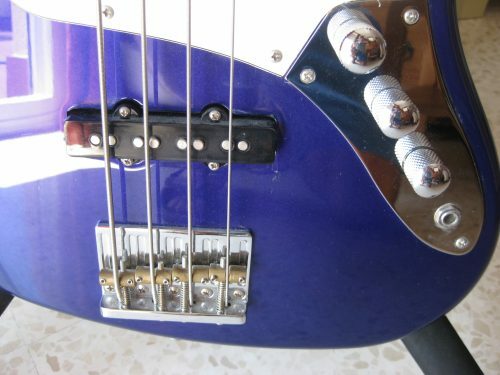 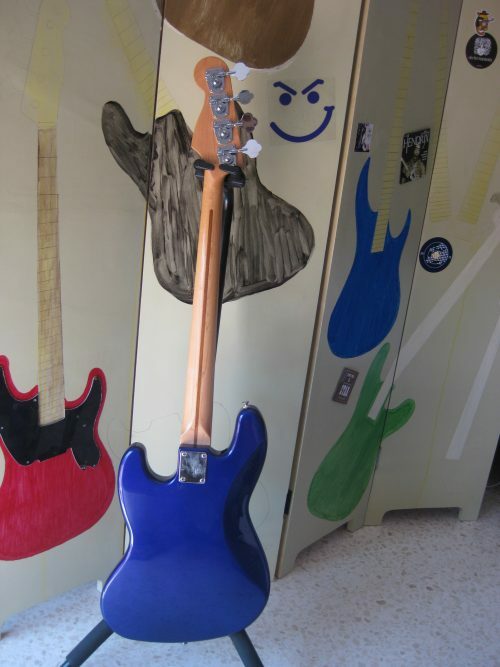 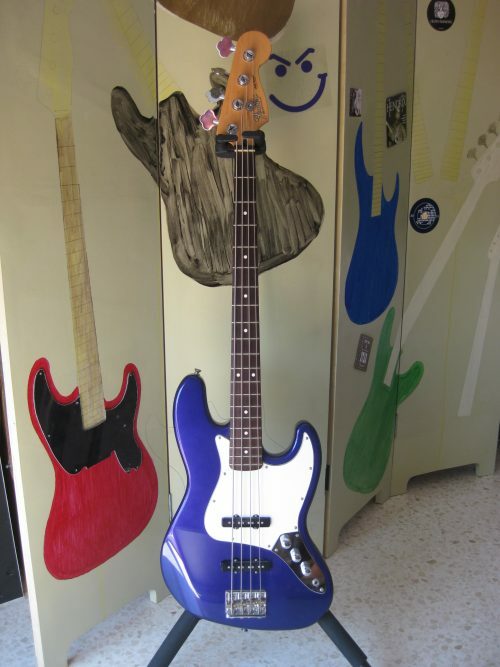 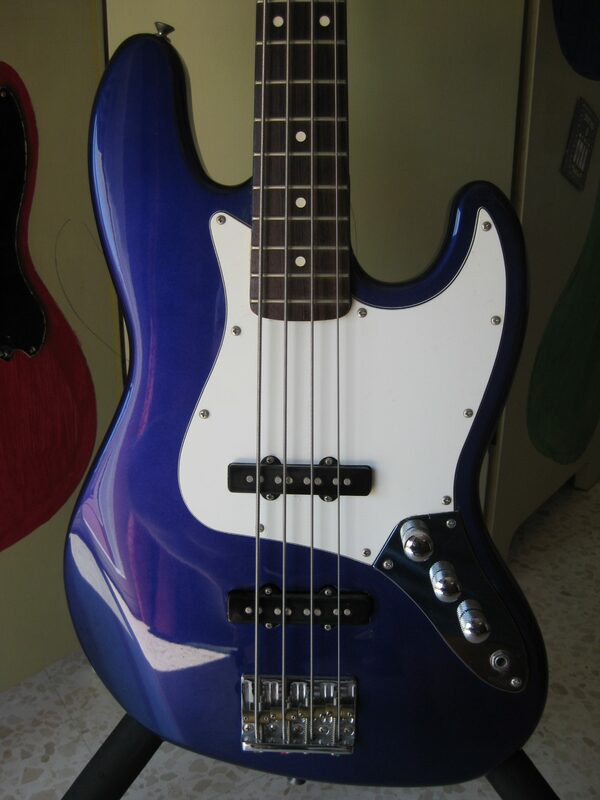 This is a 2007 Fender Jazz Bass in beautiful Azure blue, MIM with standard Fender Hi-mass bridge. It has a new Fender replacement bridge pick-up and a new wiring harness. 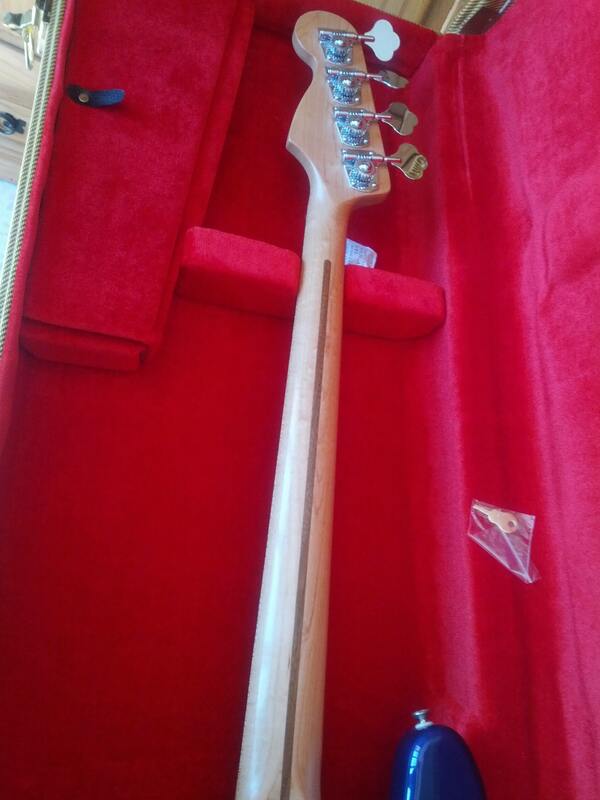 The instrument has a Maple neck with badger stripe and a really nice Rosewood fretboard. 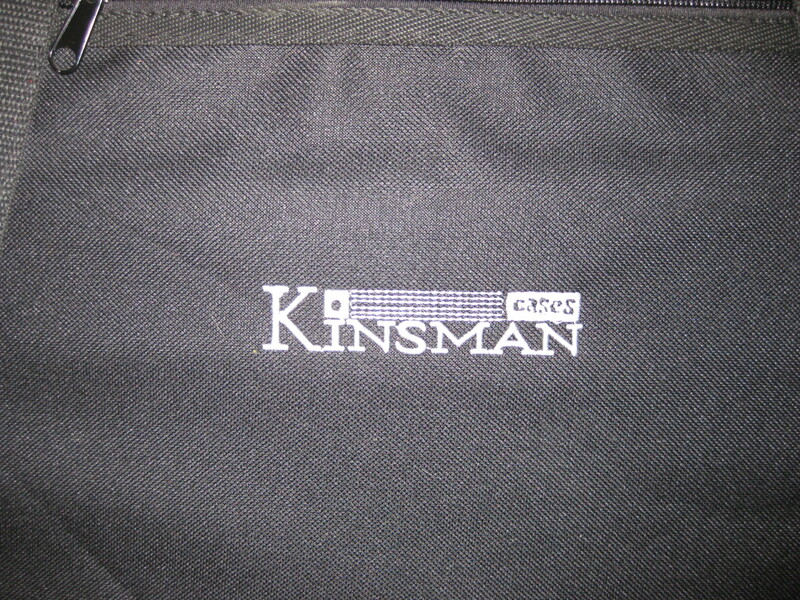 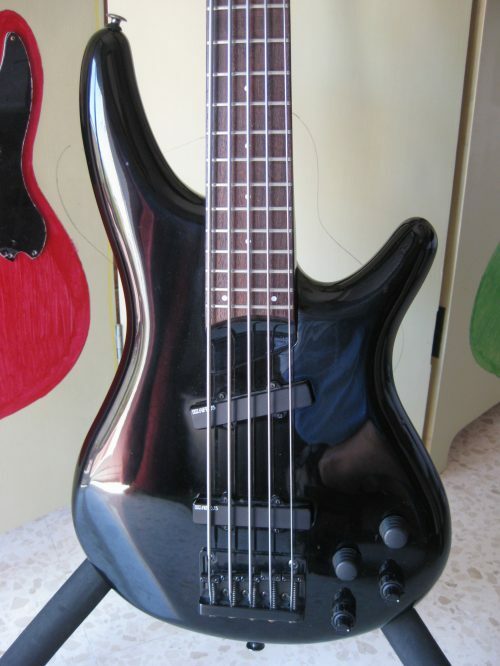 It also comes with new D’Addario strings, 105-45 mm. 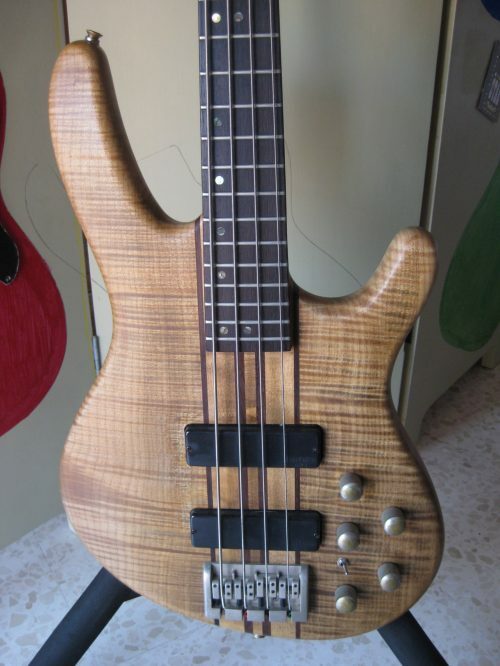 Due to my ill health I sent this out to a luthier, so it has been correctly tuned and set up. The receipt comes with the instrument. 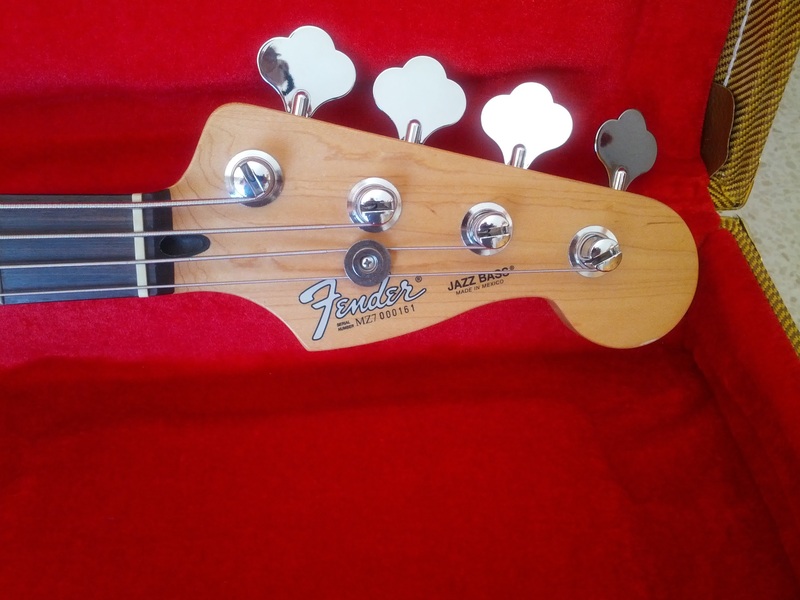 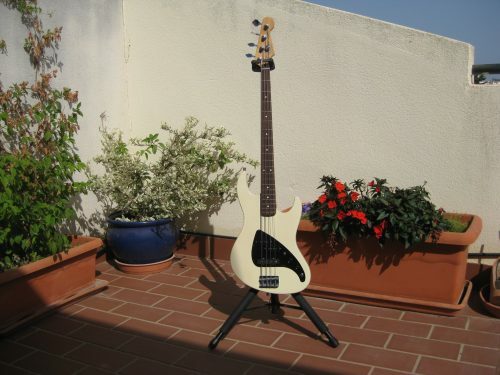 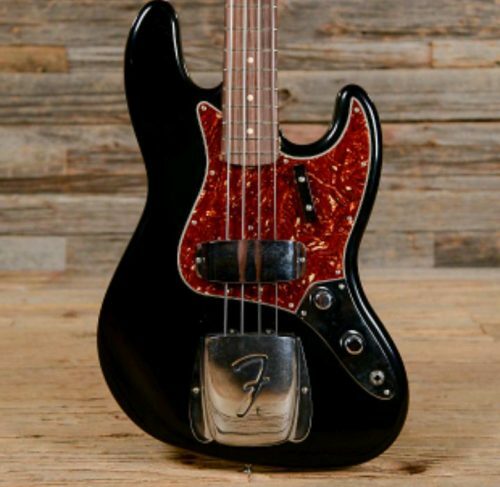 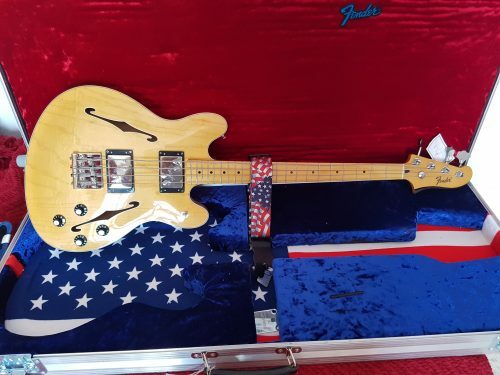 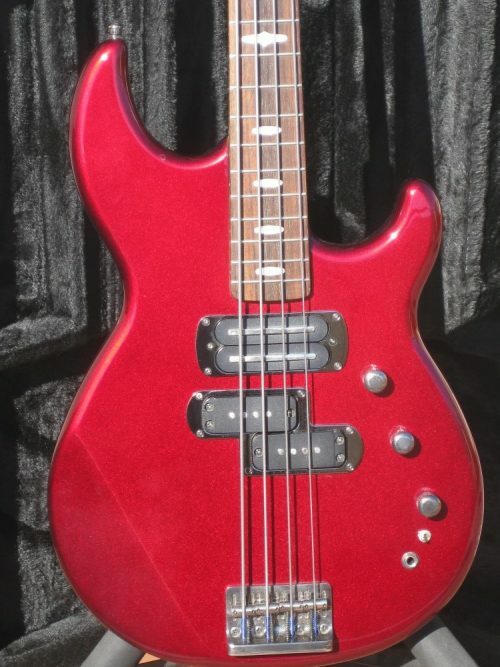 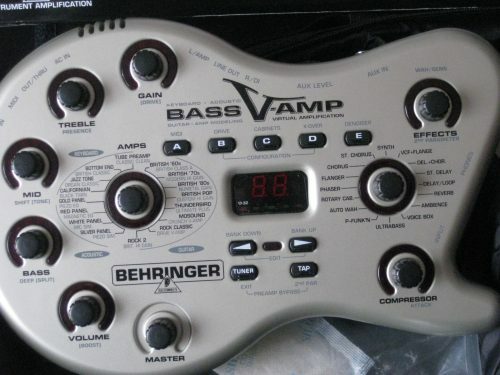 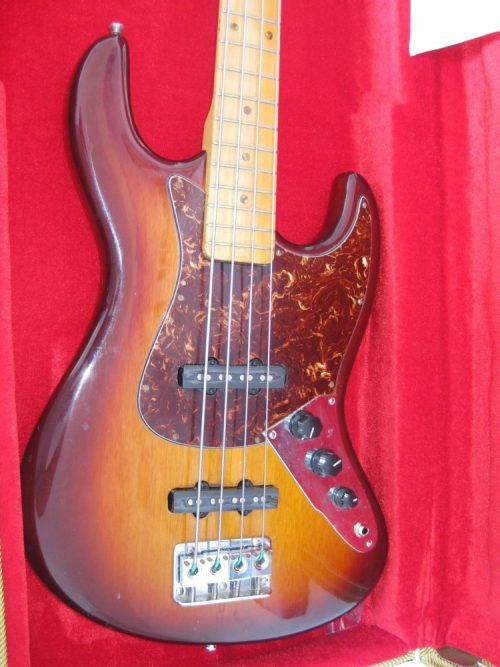 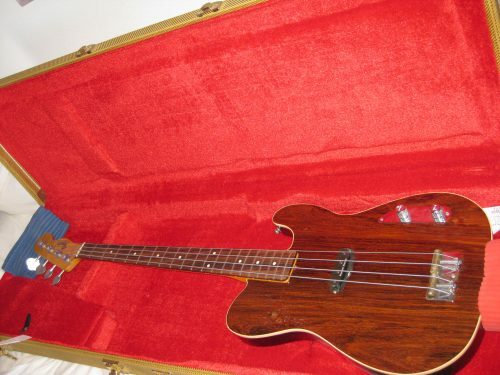 It is a really great bass with the standard well-loved bass tones that will carry you from Blues to Rock to Reggae, you name it, this bass will deliver the goods.